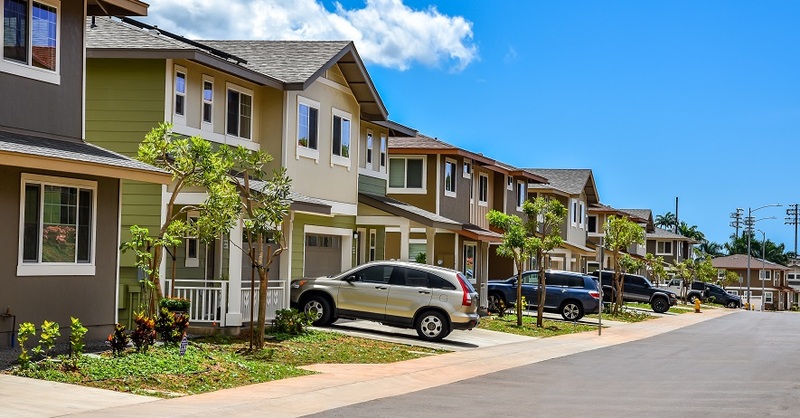 If you live in or around the Waipahu area, you may have witnessed an amazing transformation over the past year. What was once a parking area surrounded by overgrown trees and bushes is now a thriving new real estate neighborhood consisting of attached and detached single-family condominium homes. Castle & Cooke Hawaii consists of the Hawaii subsidiaries of Castle & Cooke, Inc.